Asia highlights the animals and some of the older cultures of that continent. Maharaja Jungle Trek is similar to the Pangani Forest Exploration Trail with animals from Asian rain forests; bengal tigers are the highlight along the way. 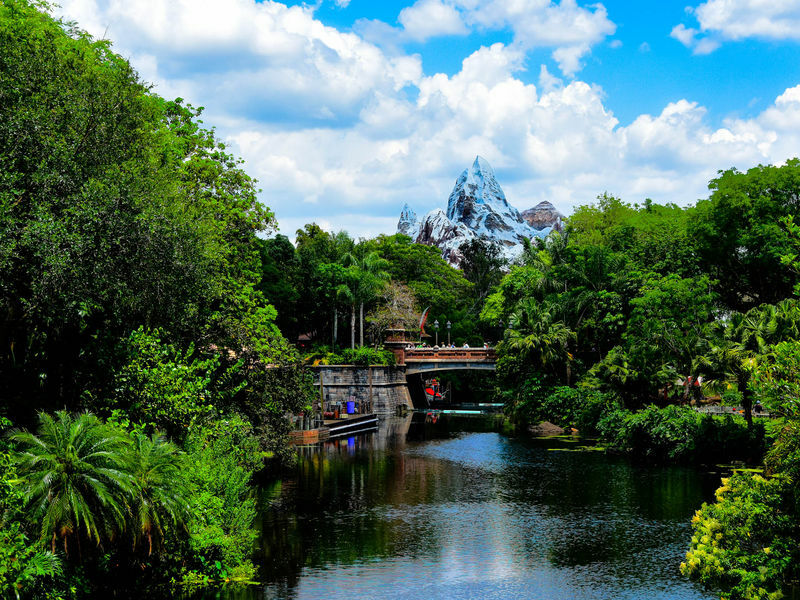 Kali River Rapids is a thrill rides that will likely leave you soaking wet, and Flights of Wonder is the only true animal show in the park. 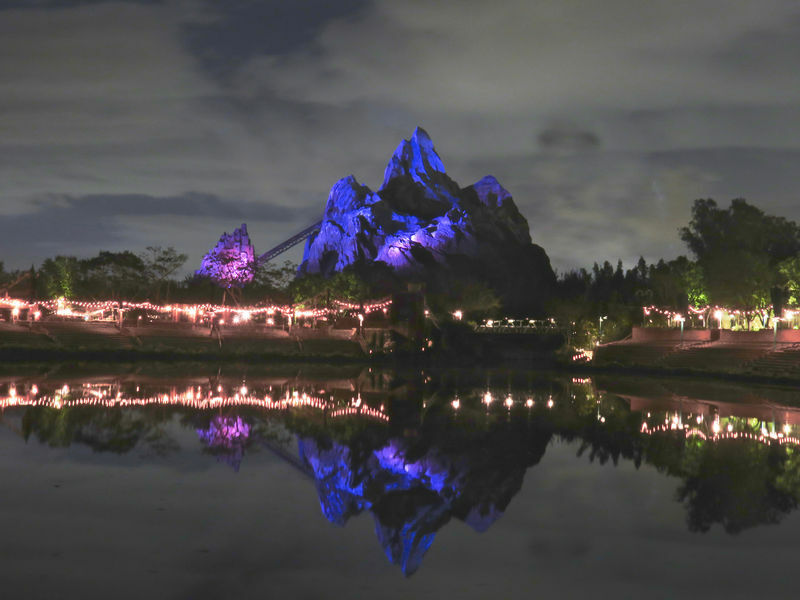 Despite all of that, the biggest draw to this side of the park is Expedition Everest, a thrilling roller coaster whose mountain dominates the landscape. Location: The northeast corner of the park. Mandala Gifts Asian crafts and souvenirs. Here you will find a list of selected rides, shows, or restaurants that have been removed fromAsia, never to return. Chakranadi Chicken Shop Asian fast food options.